The Diversity and Inclusion function aims to implement a progressive approach towards health and safety, delivering part of Crossrail’s legacy as an industry leader. Crossrail maintains a vast workforce, both corporate and on site operatives and the diversity and inclusion plan needs to represent all workers. 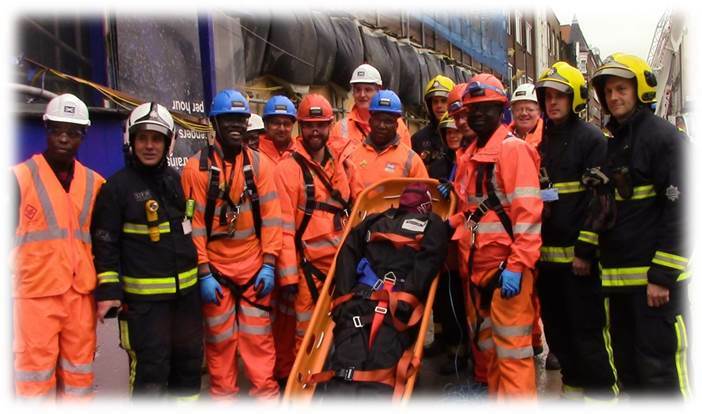 The challenge at Crossrail is to ensure that health and safety policies are inclusive of all workers including, but not limited by ability, race, gender, religion, sexual orientation and nationality. The diversity and inclusion programme within Health and Safety is being delivered by implementing diversity and inclusion components through the existing health and safety strategy, undertaking research and campaigns directly targeted to specific demographics of visible and non-visible minorities working on site and has focused on external engagement working with supportive organisations. Promoting an interdependent work culture which emphasises respect and inclusion, ensuring all workers “support each other” equally. 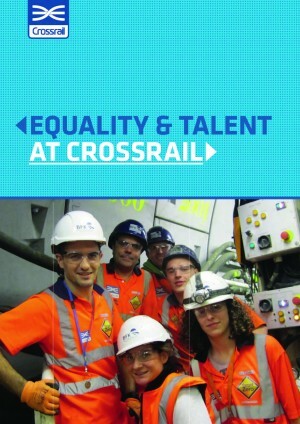 Crossrail has worked with with TfL, Women into Construction, Stonewall and other industry partners to advise and advocate for the implementation of diversity and inclusion in health and safety. 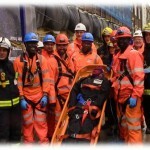 This article published by SHP Online gives an overview of what Crossrail aims to do in diversity and inclusion to further push the boundaries of health and safety.